A pair of diamond earrings are a classic gift to mark a special occasion. The budget for your gift is likely one of your most important parameters, but you can make sure you receive the most value for your purchase by learning more about diamonds before you shop. These six tips will help you find your ideal gift. Select a jeweler as carefully as you do a doctor, lawyer or any other trained professional. Find someone who is credentialed, such as a GIA Graduate Gemologist. Take note of their affiliations with jewelry industry groups and professional associations. Use GIA’s Retailer Lookup to find a jeweler near you who carries GIA-graded diamonds or has GIA-trained associates on staff. 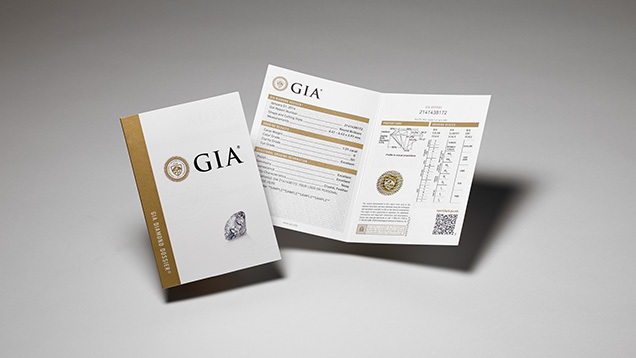 GIA diamond grading reports, like this Diamond Dossier®, provide a full assessment of a diamond’s quality using the 4Cs. 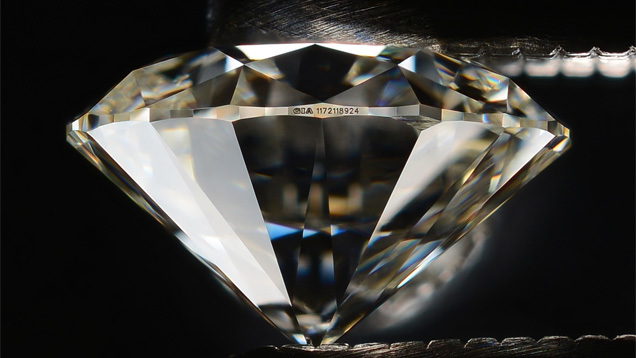 View a sample Diamond Dossier. Microscopically inscribing the report number on the diamond’s girdle makes it possible for you to easily identify your diamond in case it is ever lost or stolen. You should also have the diamond appraised and insured. A diamond grading report is the independent assessment of quality, while an appraisal gives a monetary value. If you’re looking for a qualified appraiser, you might start by contacting an appraisal organization for a referral. Are you shopping for an engagement ring, but not sure what your future fiancée prefers in a ring? Consider purchasing a loose diamond and then decide on the mounting together. Make sure to have the loose stone graded before having it mounted. Read more engagement ring buying tips. 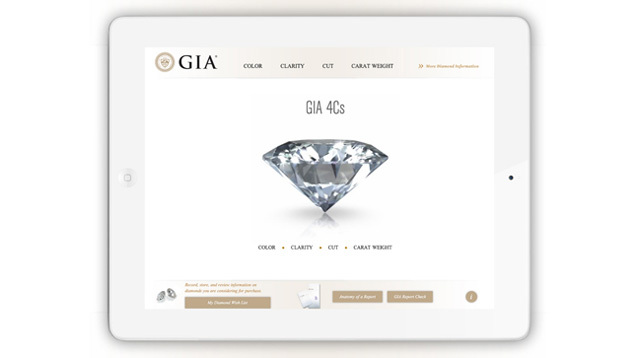 Be sure to download GIA’s free 4Cs app for a convenient way to have more diamond knowledge at your fingertips, including access to GIA’s Retailer Lookup and Report Check services. Available in English and Simplified Chinese, you can find GIA’s 4Cs app on iTunes for iPad (English) (Chinese) or iPhone (English) (Chinese) and on Google Play (English) (Chinese). Looking to buy a diamond online? We have 10 tips to help you click the “Buy Now” button with confidence. 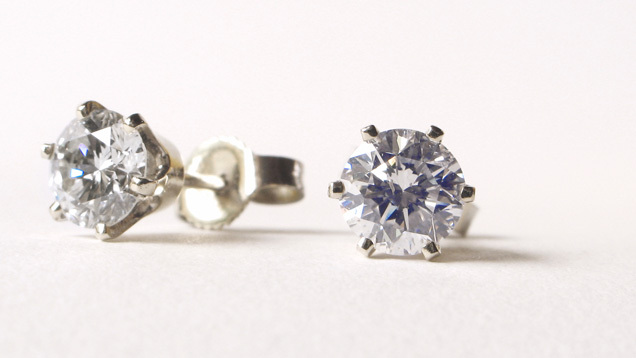 These tips will help you make sure your diamond shines its best for any occasion. Learn more about one of the Earth’s most fascinating creations, including some that became the most famous. GIA offers the finest gem and jewelry education in the world that gives you the knowledge and practical skills to translate your love for gems and jewelry into a rewarding career. Use the Retailer Lookup to find a jeweler near you with GIA reports and GIA-trained staff.